Ever wonder why the crab gives himself such a bad rap? I just can't understand why he is so crabby when he gets to live at the beach. I would take his place in a minute!!! He just needs to learn to enjoy the moment! LOL! This is Melissa from M. Miranda Creations and this is my Tuesday bi-weekly post. I'm using my Wobble on the crab today. He is super fun with those googly eyes!!! 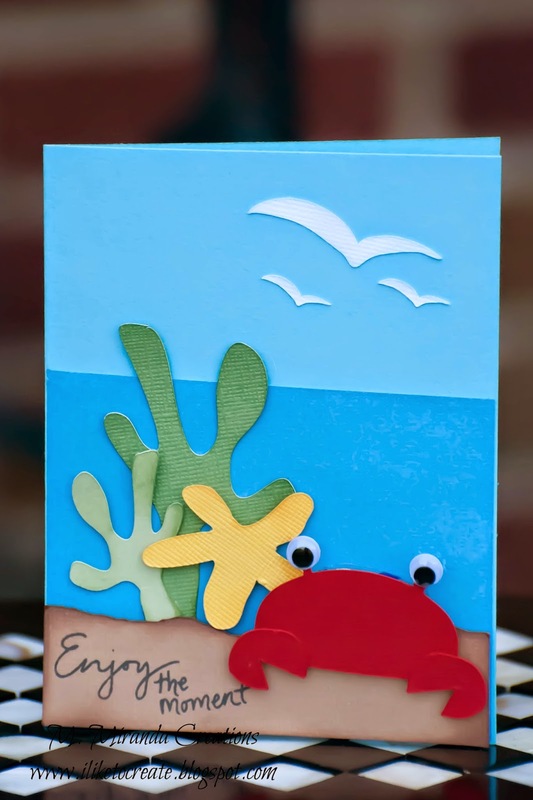 This card is super easy and quick to put together. 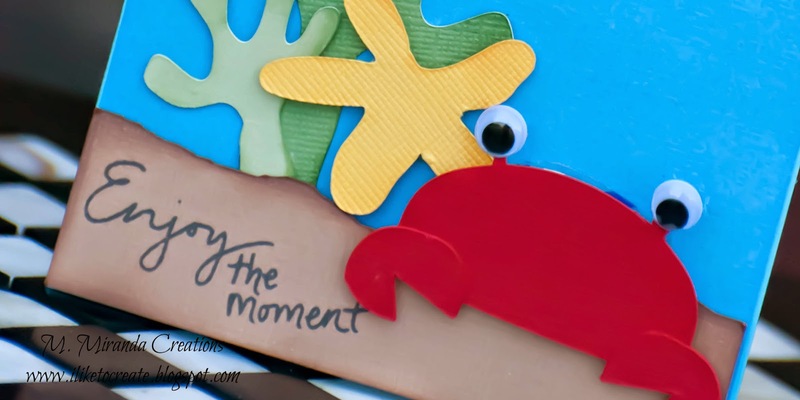 You just have to watch out for Mr. Crab's pinchers because they move super fast on an Action Wobble. 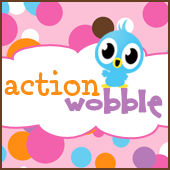 The Action Wobbles can be found in The Scrapbooking Queens Shop. For the rest of the supplies used to make this project stop by my blog, M. Miranda Creations.